At Sula, we strive to be the best Indian restaurant in Vancouver. To meet this goal, we use traditional ingredients, flavours, and techniques. For us it all starts with authenticity, but authentic Indian cuisine can mean different things to different people. 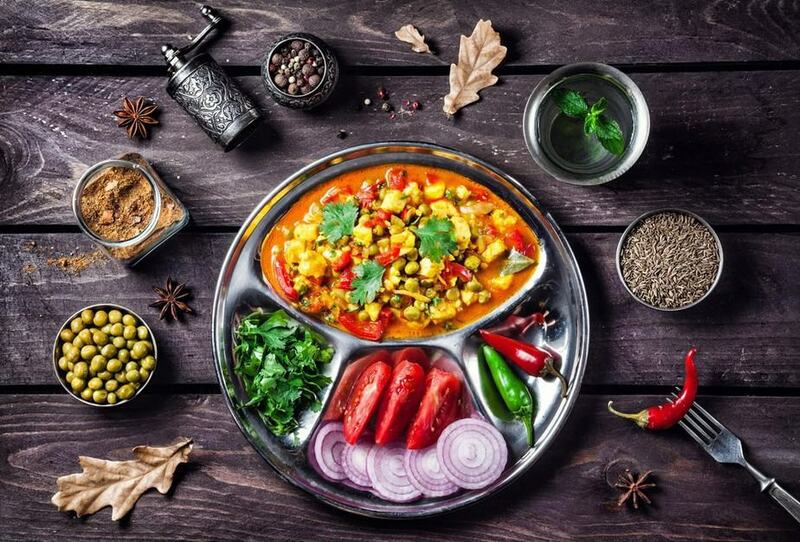 That’s because Indian cooking styles vary depending upon climate, culture, ethnicity, religion, and economic status. The one common factor is the careful use of spices and seasoning. Our kitchen has been carefully experimenting with spices over many years to produce a range of flavours that includes salty, spicy, creamy, and sweet. We understand spices and flavour. Sula’s chefs are focused on the subtlety and nuances of flavour and take time preparing each dish in order to achieve just the right combination of delicious flavours. Whatever you choose, our food is always fresh and flavourful. Sula is all about Indian curries, tandoori breads, and rice preparations. But what does it take to be the best Indian restaurant in Vancouver? At Sula, we like to keep it real. That’s why we make all our food from scratch using authentic ingredients. Our menu offers traditional staples including Chicken Tikka Masala, Lamb Rogan Josh, Tandoori Chicken, Dal Mahkni, and Prawn Vindaloo. Aside from these favourites, our menu has many options including appetizers, snacks, side dishes, and desserts — and we offer vegan, vegetarian, non-vegetarian, gluten-free, and dairy-free choices. In other words, we have something for everyone. The restaurant is run by passionate owners, masterful chefs, and experienced servers who love what they do. We are focused on making sure you enjoy an authentic dining experience from the service, to the food, to the atmosphere. Sula has a comfortable dining room where you can enjoy a delicious meal on any occasion. Visit us at Sula and experience authentic Indian dining for yourself. We look forward to serving you!